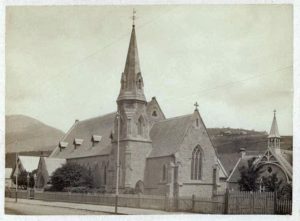 side-aisle and chapel were added by Hunter in 1863 and the two vestries were added in 1895, possibly by an apprentice of Hunter, Alan Walker, who was also the architect of the daughter Church of Saint Raphael at Fern Tree. During construction, the Rector of the parish was required, as a condition of the contract, and reflecting the ancient practice of the guilds, to lead the workmen in prayers at the start of each day’s labour. Henry Hunter (1832-1892) was born in Nottingham, England. He had little formal training as an architect and gained his experience mainly from his year as a student at the Government School of Design and from working in his father’s building firm. He emigrated with his parents to Adelaide in 1848, and came to Hobart three years later. 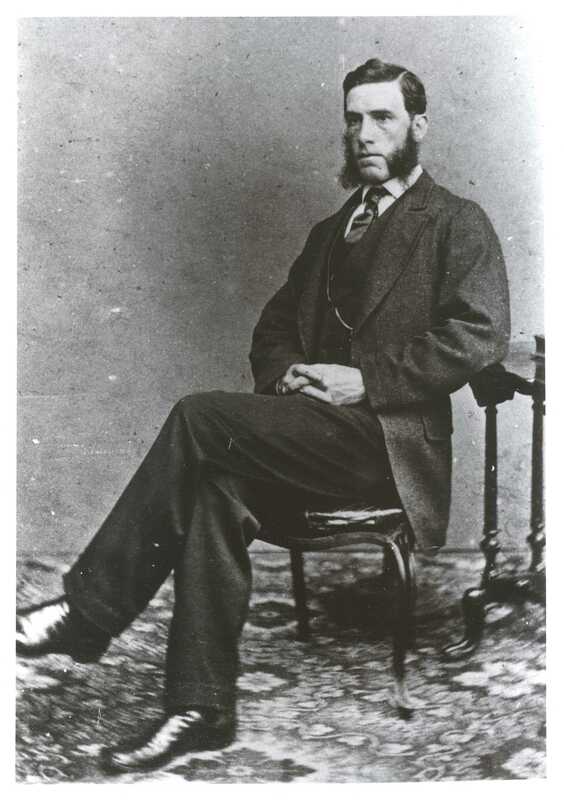 After working for a while in the Huon timber trade, and, unsuccessfully at the Bendigo gold diggings, he set up his practice as an architect in Hobart in 1856. He held Augustus Welby Northmore Pugin, the leader of the English Gothic Revival Movement, in the highest esteem, having been led to his work by Bishop Willson, the first Roman Catholic Bishop of Hobart, who had, in fact, baptised Hunter. So, from the age of twenty four, Hunter’s own style developed, heavily influenced by Pugin and his work. All Saints was Hunter’s first major commission. He went on to become the dominant influence in Tasmanian architecture in the second half of the nineteenth century.Many of Hobart’s finest buildings, public and private, were designed by Hunter. The Town Hall, St Mary’s Cathedral, the Museum, the Derwent & Tamar building on the corner of Macquarie and Murray Streets are but a few. He also supervised the building of St David’s Cathedral.